There’s a good chance this isn’t the first time you’re hearing about microneedling. For the last year two years, media outlets like The Wall Street Journal, New York Magazine, and Byrdie have reported on the prickly treatment. According to data released by RealSelf, the procedure continues to be a hot aesthetic trend, as predicted by the majority of 500 board-certified doctors polled by the site. Additionally, the site has seen a 57% increase in interest in the treatment by readers since it became a topic in forums there. Microneedling works much the same way lasers do, but via a much more low-tech mechanism. Doctors roll a device covered with needles—the length varies depending on the goals for therapy—all over the face, which mechanically pokes tiny holes into the skin’s surface, thus causing micro-injury and inflammation. This prompts the skin to stimulate collagen production in response to the injury. Collagen, of course, is the key to filling in fine lines, improving elasticity, and plumping the skin, all of which contribute to a younger look. Who’s A Good Candidate For Microneedling? According to Charlotte’s Book Premiere Provider and New York City dermatologist Dr. Doris Day, who says she’s had more requests than ever for the procedure this year, lots of people. “It can even out skin tone, and it can improve delivery of antioxidants into the skin,” she says. “For someone with something like melasma, microneedling may be the standard of care treatment in the future.” It’s also great for acne scars, fine lines, skin rejuvenation, and general discoloration. Generally, patients need about six to ten monthly treatments, followed by maintenance. Treatments take anywhere from 15 minutes to an hour, depending on the surface area and condition that’s being treated. Dr. Day capitalizes on the skin’s ability to absorb topical treatments better after microneedling by treating patients with antioxidant formulas from brands like SkinCeuticals and SkinMedica. Dr. Mitchell Kline, another Premiere Provider and New York City-based dermatologist, has added hyaluronic acid and moisturizers prior to microneedling “so it’s inoculated into the skin.” He also does microneedling with platelet-rich plasma (PRP) therapy, commonly known as the vampire facial. (This procedure was thrust into notoriety when Kim Kardashian had it done on national television.) Patients get their own blood collected, then the sample is spun until just the plasma is left over. The plasma, which is applied to the skin during microneedling, helps to increase collagen growth even more. However, there’s a downside to the skin being able to absorb treatments more easily after microneedling. “I’ve seen scarring from [topical treatments] that shouldn’t be used because they either have preservatives or silicone in them,” Dr. Day says. “You basically get a foreign body reaction and that can last months to years.” Dr. Kline agrees, and says his patients go home with strict instructions about what they can and can’t put on their skin for the 48 hours after treatment. Should You Try This At Home? Finally, there are a lot of stories out there about people trying at-home versions of microneedling, and indeed, the handheld devices are pretty easy to buy online. But proceed with caution, warn both doctors. “You are creating a wound in the skin and any time you wound the skin you get the potential for a scar. And if [the device] gets dull you could be creating more problems than you’re helping,” says Dr. Day. 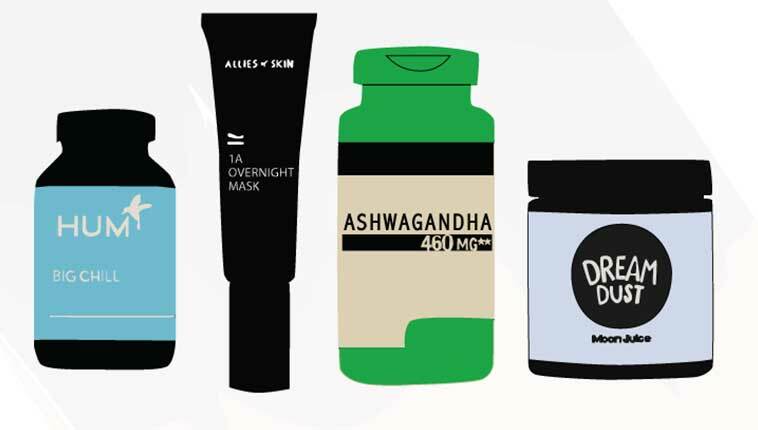 If a dermatologist recommends one to you, that’s a different story, but use it as directed. As with any cosmetic procedure, if you’re thinking about getting microneedling, be sure that your doctor has lots of experience with it first. What is threading facelift and is it safe? Plus: we tried Kybella, the double chin cure, and here’s what we think about it. Learn more about Dr. Doris Day and Dr. Mitchell A. Kline by visiting Charlotte’s Book, where you can read client reviews, book appointments, and get expert advice from other professionals. Only the best cosmetic doctors, skincare gurus, nutritionists, fitness and wellness professionals make it into our book. Cheryl Wischhover is a freelance writer in New York City. If her name sounds familiar, it’s because she was previously the Features and Beauty Editor at Fashionista. She has written for The Cut, Elle.com, Glamour.com, and Cosmopolitan.com. She is now at the forefront of aesthetic health reporting for Charlotte's Book.